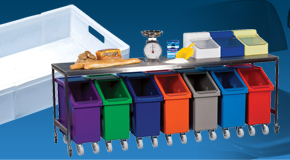 Waste bins are available in all manner of different shapes and sizes, with each type best suited to different applications. 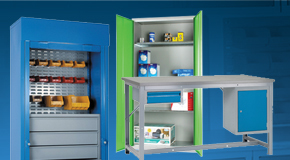 Our ranges of pedal bins are no different offering a number of benefits making them ideal for use in food production areas, offices and manufacturing sites, making them perfect to be used as indoor bins. 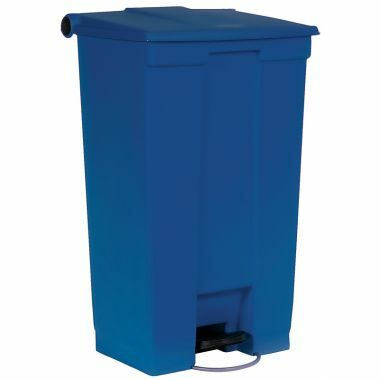 The main advantage of a pedal bin is the hands free operation, unlike the outdoor bin, which allows the user to open and close the lid without needing to touch it with their hands. This is a great benefit from a hygiene point of view as bin lids harbour bacteria, which can be passed on to hands. Our stainless steel pedal bins are a sleek design able to fit into office environments, offering a splash of style to the workplace. 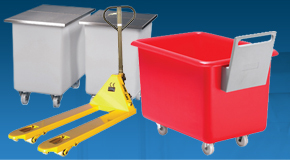 The lid of the bin is lifted by simply pressing the foot operated pedal, this hands free operation of a pedal bin improves hygiene and helps workplace efficiency. 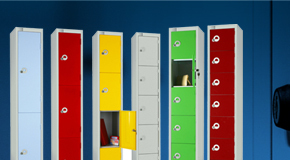 We offer a range of pedal bins in stylish designs that will fit well in many different areas of a business, including office, canteen and production areas. 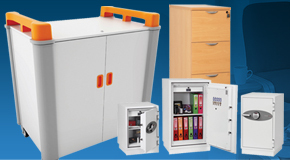 Our pedal bins are available in a range of sizes and styles. 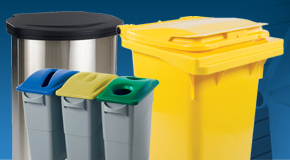 Our plastic pedal bins are supplied in hard wearing plastic with a choice of different colours to choose between including red, yellow, blue, green and white. 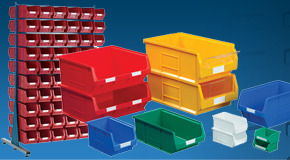 The robust and durable nature of our plastic pedal bins makes them ideal for repeated use in busy environments. Which Pedal Bin should you buy? 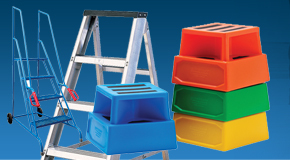 This range of plastic pedal bins includes bins from 30 litre capacity up to the largest which has a capacity of 87 litres, each can be supplied with an optional plastic liner. 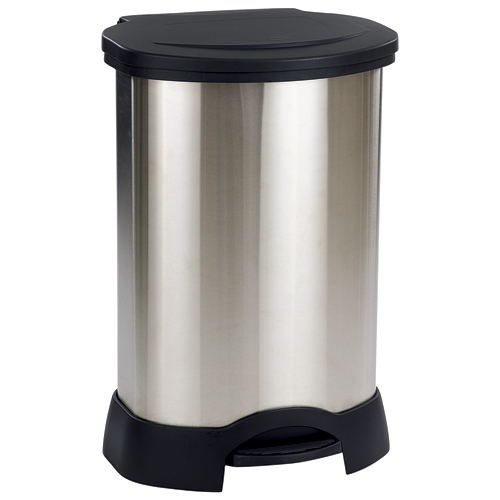 Our stainless steel pedal bins are also available in a choice of sizes, featuring a stylish polished stainless steel finish. Our wheeled pedal bin works like wheelie bins except for it has the addition of a pedal operated lid. 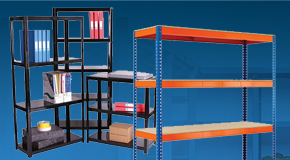 These large bins are great for use in industrial areas.